HD DIGITAL COPY INCLUDED ON-DISC! Cars plus girls plus Austria = the Worthersee Tour. Jump in and ride with us to Europe's Largest Volkswagen/Audi enthusiast event. Show footage, car profiles, and partying. It's all here. 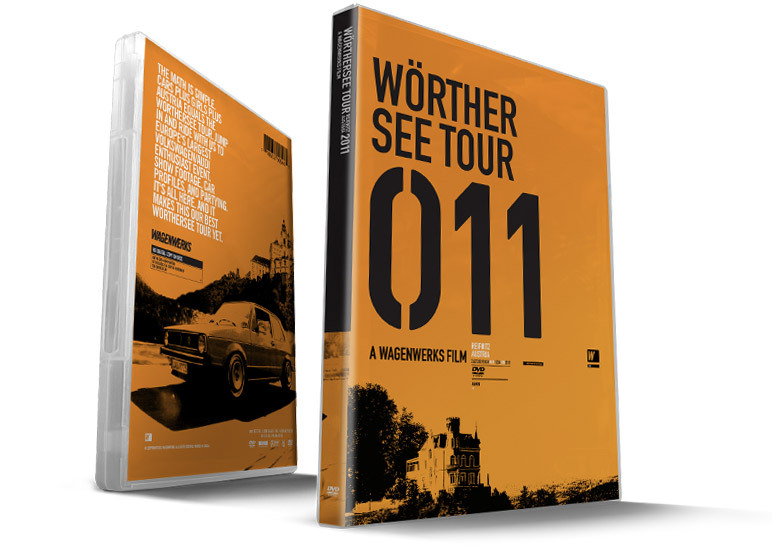 And it makes this our best Worthersee Tour yet! Digital Copy (Download): US $15.